Today, we’re releasing the Google Podcasts app for Android, available globally in the Play Store. 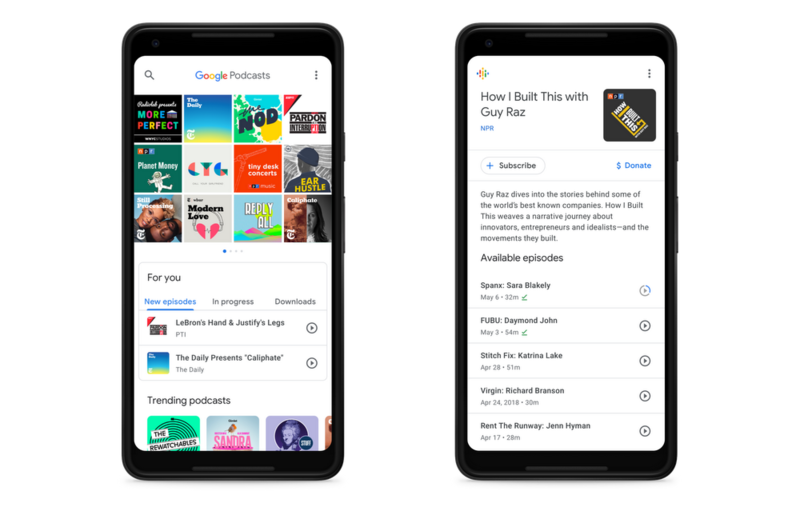 Integrated with the Google Assistant across your devices and packed with personalized recommendations, Google Podcasts is designed to make it easier than ever for Android users to discover and listen to podcasts. We’re also announcing a partnership with industry experts to improve diversity in podcast creation, and sharing a peek at how AI can help transform podcasting for the better. 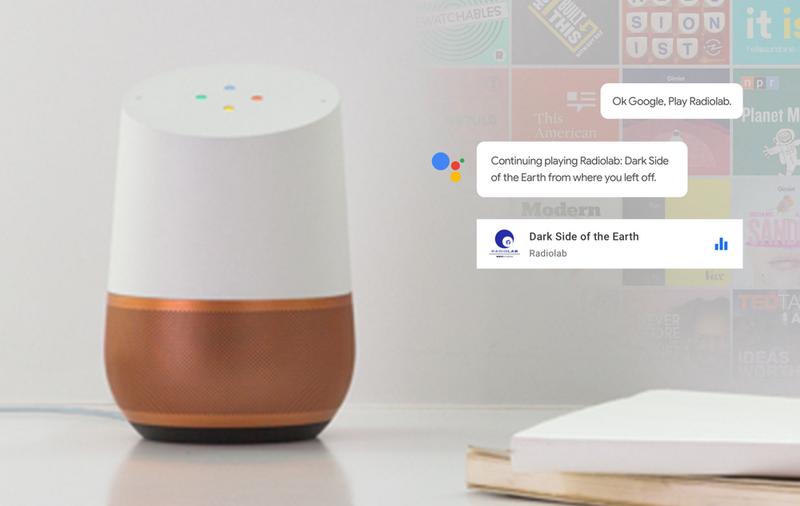 Google Podcasts seamlessly sync across a variety of Google products, including the Google Assistant. So if you’re listening to a podcast on your phone during your commute home, you can resume it on your Google Home when you arrive. Over time, we’ll integrate Google Podcasts into more places you use Google. Podcasting holds unbounded promise as a storytelling medium, but its future depends on a rich array of stories, voices and creators. While there are more podcasts than ever before, there continues to be an imbalance in who is creating them. Looking at top charts, only about a quarter of the most popular podcasts tend to be hosted by women, and even fewer by people of color. That’s why we’re also partnering with the podcast industry on a program to increase the diversity of voices and remove barriers to podcasting. The program will be guided by an advisory board from around the world, with the primary goal of enabling skills development and experimentation from underrepresented voices, as well as cultivating ideas and processes that can scale throughout the industry. We’ll be rolling out more details this summer, and we encourage you to fill out the online form if you are interested. For example, as speech-to-text technology continues to improve, we’ll be able to provide new features like automatic subtitling, which is especially helpful if you are hearing impaired or in a noisy area without headphones. Powered by Google Translate, subtitles can then be made available in a wide variety of languages, further improving access to podcasts. We’re excited about where we’re heading with Google Podcasts. To try out the new experience today, visit the Play store.